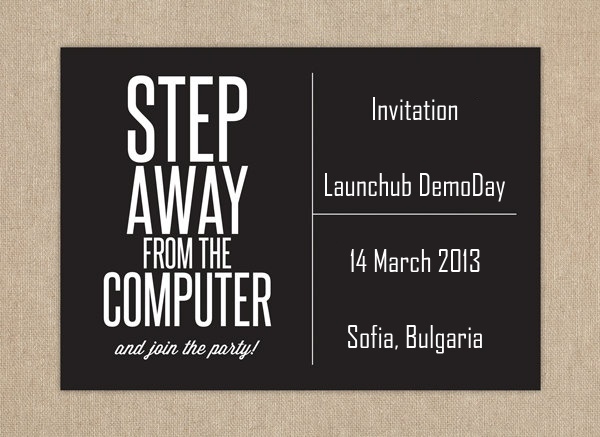 Bulgarian startup accelerator LAUNCHub announces that it will be holding its Demo Day on March 14, 2013. Less than a week ago, we wrote that they had selected 6 startups to receive 30,000 euro each in funding. Now we already have more news from them as 14 companies who have graduated from the accelerator’s program will be coming together to make their pitches and attempt to secure further funding. 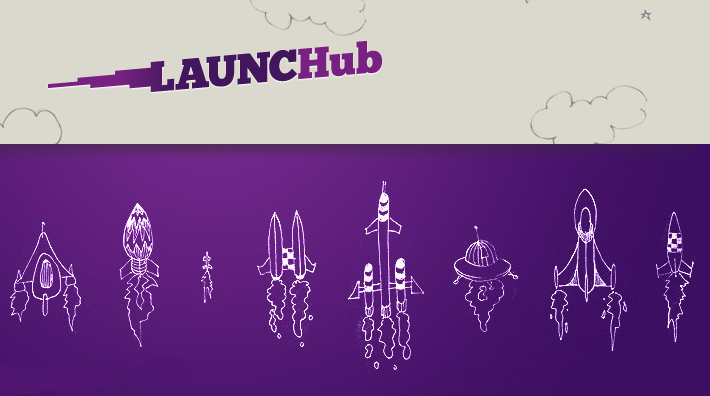 Companies highlighted by LAUNCHub include: iMediaShare, Imagga, Storpool, Coherent Labs, Rankur, and Ucha.se. 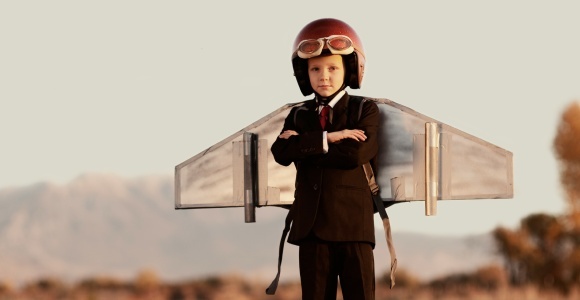 To this point, 1.4 million euro has already been invested in the 14 companies scheduled to present. 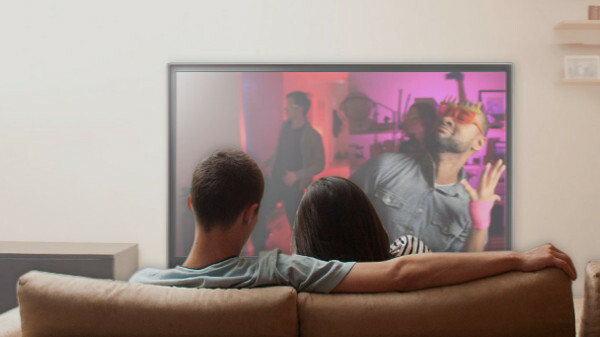 1.1 million euro has been invested by LAUNCHub themselves in seed and acceleration rounds and 300,000 has been contributed by angel investors. With the exception of Ucha.se, I wrote a post in early December providing summaries of the aforementioned companies and actually did a piece a few weeks ago about iMediaShare’s success in the Amazon Appstore. Ucha.se deals with the poor situation of school tutorials, it is an educational platform where visitors have already watched over 1.3M educational videos in the last 6 months.